• The United Nations most comprehensive global campaign on championing opportunities for youth, the Decent Jobs for Youth Initiative provides Africa’s Unemployment statistic at about, 12 Million youth who are currently unemployed, 65 Million Youth are working but live in poverty, and about 15% percent of this data who are not in employment, training or education. • In contrast, Europe and Central have about 8 million youth who are unemployed, 1 million working but live in poverty, 23 per cent of youth in Central and Western Asia are not in employment, education or training. This figure is 15 per cent in Eastern Europe and 12 per cent in Northern, Southern and Western Europe. In Asia and the Pacific, there are 31 Million Youth Uemployed, 86 million are working but live in poverty, 28 per cent of young people in Southern Asia are not in employment, education or training. This figure is 18 per cent in South-Eastern Asia and the Pacific and 4 per cent in Eastern Asia. 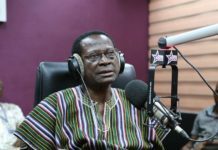 • The Institute of Statistics, Social and Economic Research (ISSER) of the University of Ghana, last year revealed “that only 10 per cent of graduates find jobs after their first year of completing school” and this was reported by Citi FM during the 2017 MasterCard Foundation Annual Learning Summit in Accra. 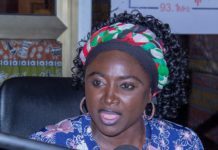 • Does NABCO offerings Constitute “Decent work”? According to the International Labour Organization, decent work involves opportunities for work that are productive and deliver a fair income, security in the workplace and social protection for families, better prospects for personal development and social integration, freedom for people to express their concerns, organize and participate in the decisions that affect their lives and equality of opportunity and treatment for all women and men. Let’s expand this later on. • The Minimum wage of Ghana is currently pegged at 9.68ghs, so if you were to measure that against the current compensation even for National Service Personnel and the relative experiences of others in securing jobs, then fair to say that the offer of 700ghs is satisfactory. • Has Ghana’s economic growth created enough opportunities for unemployed graduates to earn decent wages commensurate with the average standard of living? • That, in transitioning from school to work which avenues provide for skills transfer, internships apart from the National Service Scheme? • That, is Industry experience through internships, apprenticeship as a paid service equitable with the rate offered by NABCo? Chances are you will here a lot of stories from many who will say, they earned less than 700ghs in jobs they did in their formative career life. • What sort of state-of the art information system has been built to biometrically ID, register, and profile beneficiaries, mapping, broadly, the type and severity of the constraints they face? • Have we clearly identified providers (public or private) that can offer multiple services, directly or in partnership with others. This includes administering cash transfers such as wage or transport subsidies, providing counseling, and identifying training needs and training opportunities (including through employers). These providers must be accountable for placing beneficiaries into jobs or internships/apprenticeships or connect them to entrepreneurship programs. • Have we set-up contracts and payment systems with service providers that give incentives to respond to both the needs of beneficiaries and employers? Such that, enrolment, training, exits, taxes, SSNIT contributions, support to Private Sector through placements are adequately considered? • That, to ensure there is no adverse selection, allocating beneficiaries to these providers without discriminating can be minimal and of no consequence to scheme? • That, a state of the art monitoring and evaluation system is established to track beneficiaries, evaluate the quality of jobs/internships, and evaluate and pay providers. And communicate data to build credibility for the scheme? A few questions still linger towards building credibility for the scheme? • Who are the key managers of the initiative, their profile is incomplete on the website? Completing the website will address some major concerns. • What are the key anticipated risks associated and what are the mitigation strategies. 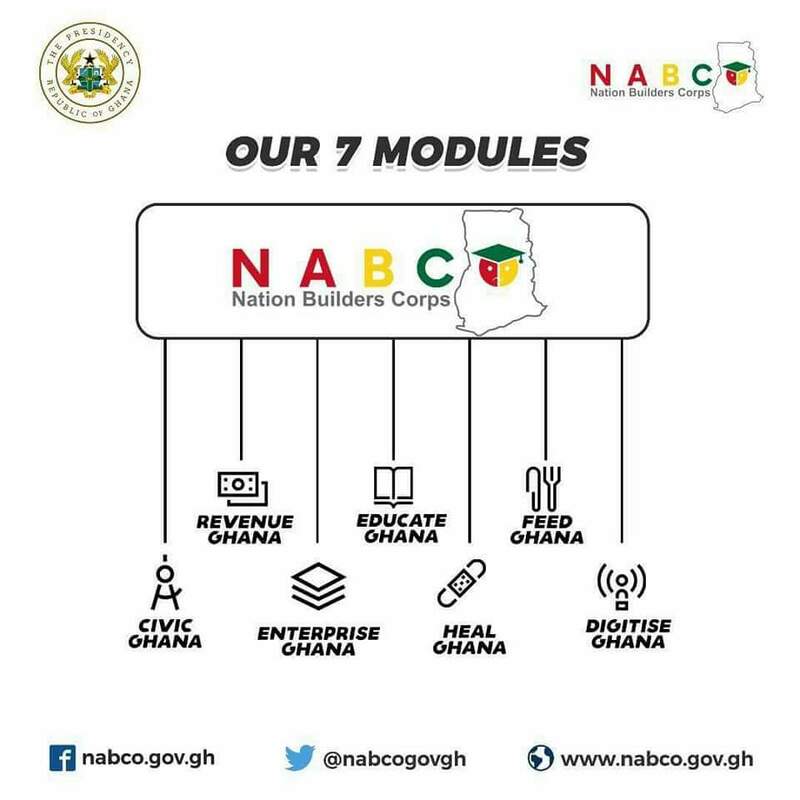 • What is the legal and corporate governance structure of NABCo, and what is its legal status? As a program, which office anchors this? • Answering questions on its legal status, will address the source of funds though generally from the consolidated fund. • With a target of 100k beneficiaries engaged for 3 years? The program explains that others will exit and new beneficiaries added on, how is this variance accommodated In budget and target reporting? • What is the curriculum for training and what is the correlation between training and key skills required in today’s world of work? • Have provided summary data on the “Frequently Asked Questions” page on key questions around training, compensation, partners, exit strategy, monitoring and evaluation etc. • The Monitoring and Evaluation criteria on the website satisfies the basic MoV requirements for Youth Employment Initiative Design. • The initiative satisfies the minimum requirement on Inter-Ministerial, Agency and Private Sector Partnership for growth. • Though most initiatives by Government’s are partisan in nature, it still doesn’t negate the impact on citizenry and Youth. • If you need this opportunity, apply, and for the bystanders and stakeholders we can continue to monitor, evaluate and offer feedback to make this work for #Ghana. John Armah consults for Governments, Major Corporate, Donor Partners, Institutions, Startups on Business Development, Startup Ecosystem Development and Entrepreneurship, as well as Business Strategy, Youth Initiatives and Policies on the continent. He has addressed key forums such as The World Economic Forum #ShapingDavos event on Public Private Partnerships and worked in key markets such as Zimbabwe, Tunisia, Malaysia, South Africa, Zambia, Rwanda, Nigeria, among others and named as part of the Forbes 30 under 30 Most Promising Entrepreneurs in 2016.